Keep items looking new and reduce your maintenance costs by using Zerust ICT520-XF Film to protect your car, motocycle, ATV or rifle from corrosion. Zerust® ICT®520-XF Film offers superior corrosion protection for heavy, large, or irregularly shaped items. Zerust ICT520-XF Film can be made into any type of cover or incorporated (sewed or laminated) onto existing fabrics. Examples of Zerust ICT520-XF Film products include automobile, motorcycle and machinery covers, golf bags, gun cases, pallet covers and more. Custom orders only. Please contact a Customer Service Representative. Use ICT VCI Weapon Bags to provide protection against corrosion damage for weapons and accessories in shipping, storage and in-between operations. Use Zerust Profile Board in place of traditional corrugated sheeting to provide strength as well as corrosion inhibiting capability. 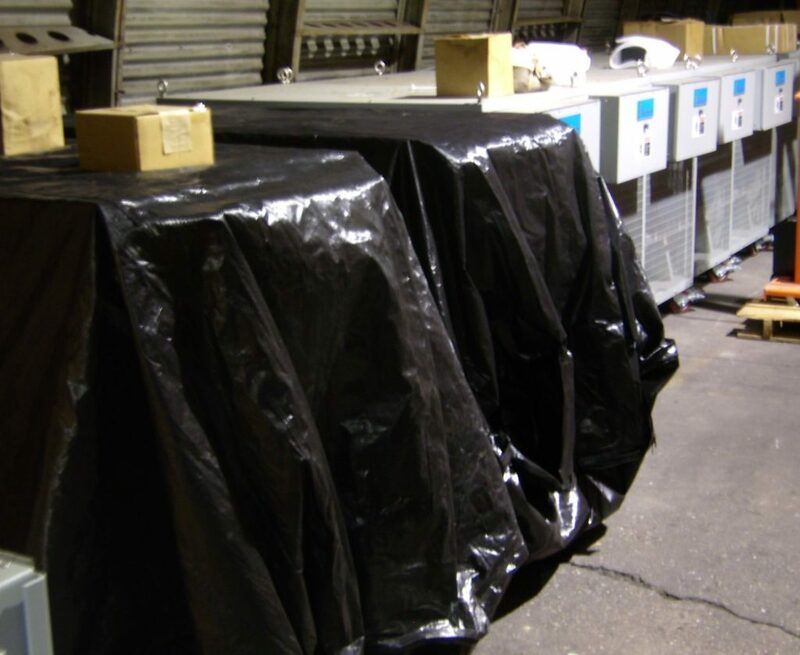 Use ICT Tote Covers to protect metal parts from both contamination and corrosion while in temporary storage. Zerust VCI Poly Bags diffuse Vapor Corrosion Inhibitors to protect metal components, machined parts, engines, molds and more from rust and corrosion. Use ICT510-C VCI Film for cost-effective and versatile protection against corrosion damage for Ferrous metals in shipping and storage. Use ICT510-C VCI Multimetal Film for cost-effective and versatile protection against corrosion damage for ferrous and non-ferrous metals in shipping and storage. Use ICT510-C Non-ferrous VCI Film for cost-effective and versatile protection against corrosion damage for non-ferrous metals such as aluminum, copper, brass, bronze and galvanized steel in shipping and storage. Use ICT510-CLHD high-density film for interleaving purposes, to laminate other materials or as a replacement for VCI kraft paper during shipment, storage or work in progress. 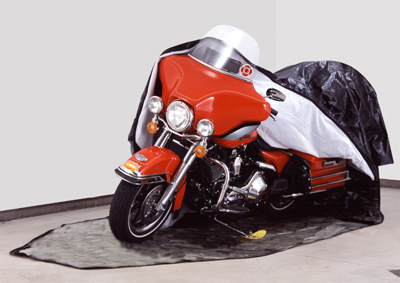 Use ICT510-OPS VCI Shrink Film for long-term outdoor storage and mothballing of parts and equipment. ICT510-SK Film is polyethylene skin film that also contains Vapor Corrosion Inhibitors to give superior corrosion protection to fragile items. 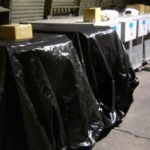 Use ICT510-SM Stretch Film to wrap and protect metal items from corrosion and damage in storage and shipping. 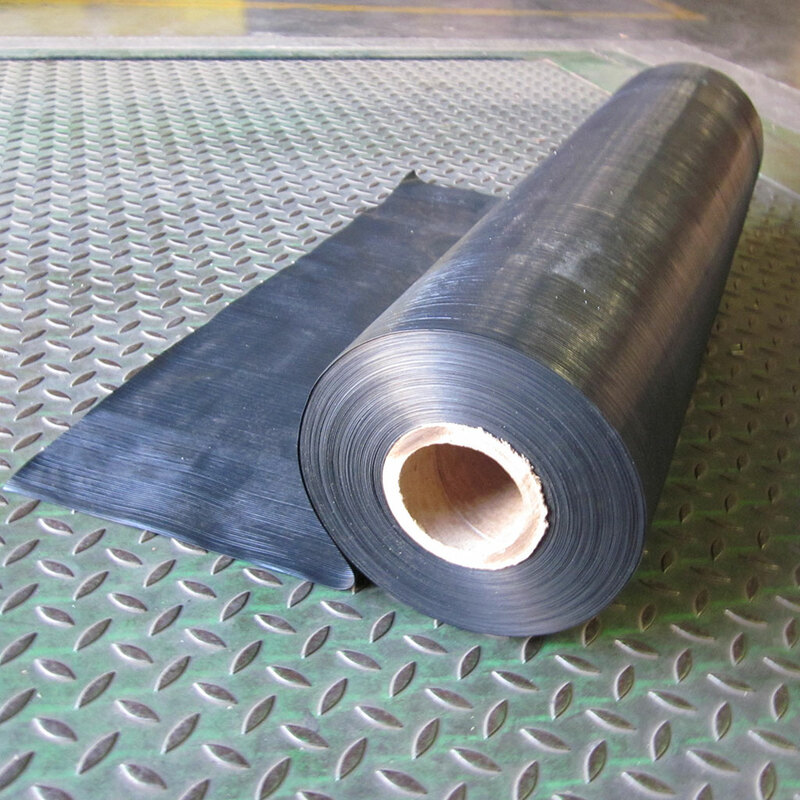 ICT510-SRK Film is polyethylene shrink film impregnated with vapor corrosion inhibitors that shrinks tightly around the item when subjected to heat, providing a contoured fit and VCI protection. Use ICT520-CSL Film to save valuable time, equipment and labor in packaging operations by eliminating the need to heat-seal, apply tape or staples. 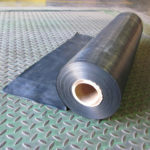 ICT520-HS High-Strength VCI film is less likely to puncture or tear compared with traditional polyethylene film, so it is especially suited for applications that have demanding corrosion protection requirements. ICT520-PV Film is soft, strong, flexible, padded and waterproof for superior corrosion protection in marine applications. 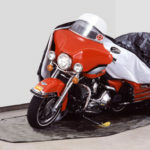 ICT520-SRA VCI is a durable polyethylene fabric film that contains woven strands for strength and tear resistance that prevents corrosion and damage in shipping and storage. ICT®540-SDA poly bags provide breakthrough corrosion protection for metal parts in highly corrosive environments. Use ICT570 Foam Sheeting for lightweight and resilient packaging material that prevents rust using Vapor Corrosion Inhibitors.